1 image. Boy Scouts of America Jamboree, 29 July 1960. 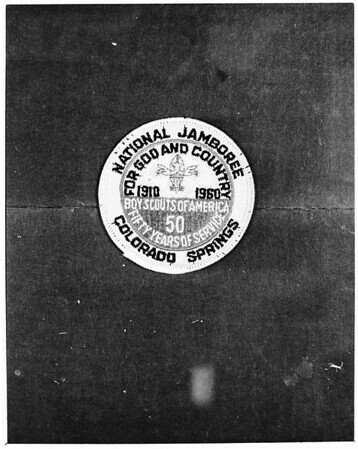 Copy of National Jamboree emblem.